We have the alternative to traditional car financing! You’re eager to gain the freedom of movement offered by having your own car, but you’ve found that the traditional car financing options from various vehicle financing companies, particularly in the South African market, is prohibitively expensive, or life has dealt you a bad hand leaving you blacklisted or with bad credit and nobody wants anything to do with you. There is, however, an alternative. 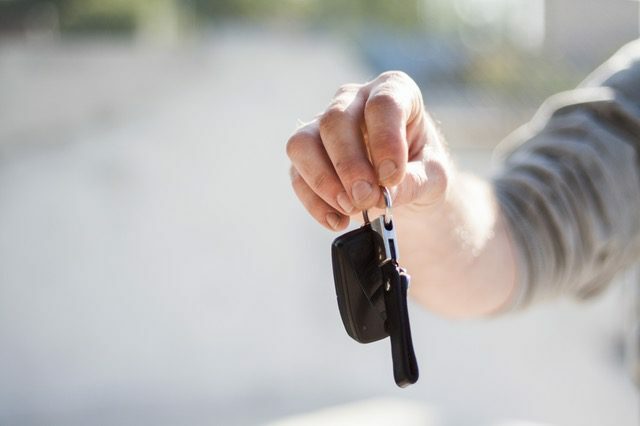 We at Earn-A-Car are here to help, offering just about anyone the possibility of owning your car through our rent-to-drive car financing deals. Complying with a few simple requirements. That’s it! With our Instant Approval, you can choose the car you want from our collection, sort out the paperwork and be driving home in it within the hour. payments towards the ownership of the car. In as little as 54 months, that fully maintained car can be all yours, no strings attached. On top of that, if you know anyone else who is trying to buy a car while blacklisted, you can earn R1 000 in cash for referring them to one of our car financing deals. If you’re struggling with the ordeal and expense of traditional car financing or are struggling to get car finance with bad debt, don’t hesitate to come straight to us and literally start driving and earning your own car within the hour. If you have any questions, please don’t hesitate to contact us today.